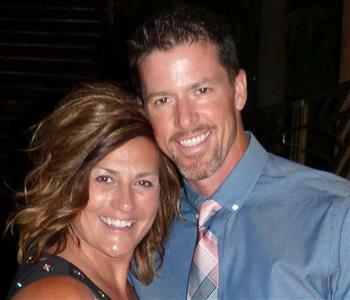 As our owners Brian and Kelly Reed would say, the customer is the most important aspect of the restoration and recovery work that we do for Nampa, Caldwell, and all of the surrounding communities. Brian is a third generation Idahoan who grew up in Twin Falls and has spent over a decade working with his wife to build a reputable restoration company from the ground up that offered not only the best possible recovery work possible for residents and business owners but always exceeded their expectations. 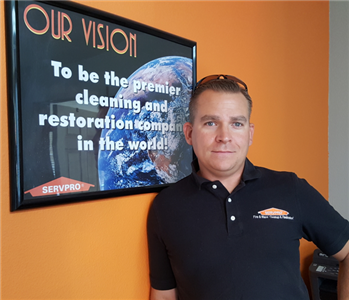 With thorough training and education, the SERVPRO of Nampa / Caldwell team has grown to cover nearly every facet of the restoration industry, offering immediate response times whenever disaster strikes. 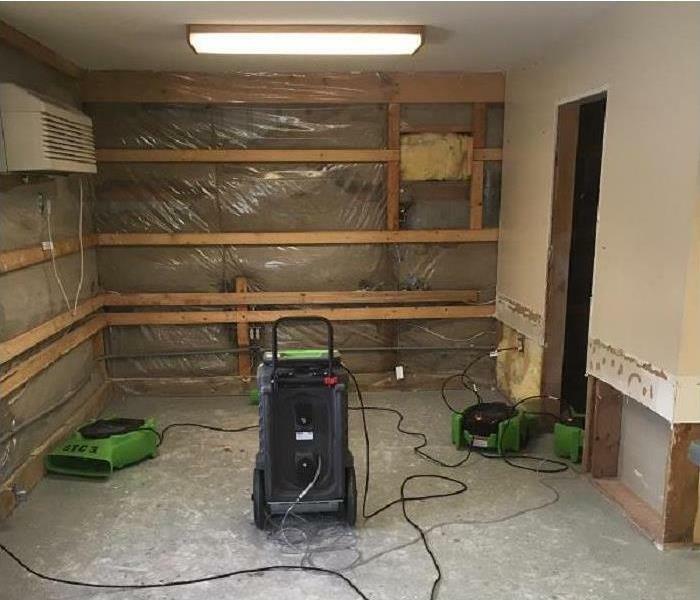 We have ready trailers and production vehicles stocked with industry-leading recovery and mitigation equipment to help overcome the effects of water, fire, mold, storms, flooding, and other threats as soon as we arrive at an address. Every decision that we make has the customer in mind, from our initial inspection and damage assessment of the property through the final walkthrough to ensure that every need and concern for our customer has gotten sufficiently and wholly addressed. As a leading restoration company in the Greater Nampa and Boise Metropolitan area, we strive to give back to our communities however we can. We align ourselves with local non-profits, organizations, and fundraising events geared to raise awareness for causes or designed to improve life for those less fortunate in our service region.They remain active in the community with the Food Bank and the Chamber of Commerce.